Realising that innovation is the engine for the growth of prosperity and national competitiveness in the 21st century, the President of India declared 2010 as the ‘Decade of Innovation’. 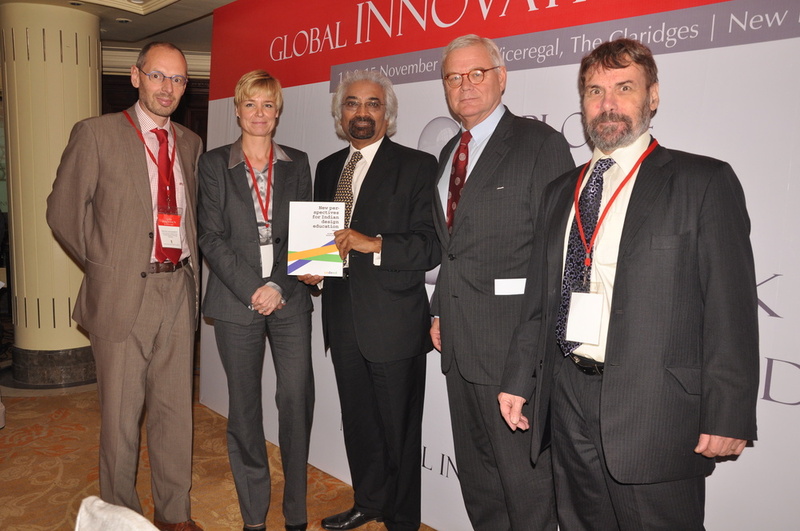 Towards this end, the Prime Minister set up a National Innovation Council (NInC) under the Chairmanship of Mr. Sam Pitroda, Adviser to the PM on PIII to discuss, analyse and help implement strategies for inclusive innovation in India and prepare a Roadmap for Innovation 2010-2020. NInC was the first step in creating a crosscutting system to provide mutually reinforcing policies, recommendations and methodologies to implement and boost innovation performance in the country. India has a long tradition of innovation and a significant pool of qualified people, both within country as well as the diaspora, presently engaged in innovative activities. This talent pool has to be leveraged to drive the innovation agenda. Further, there is also a need to capture the multiple innovations happening in various domains such as government, R&D labs, universities, and across sectors, to give an impetus to the innovation process in the country. NInC acted as a platform to facilitate this engagement and collaboration with domain experts, stakeholders and key participants to create an innovation movement in India. The aim is to herald a mindset change and create a push at the grassroots level so that more and more people in education, business, government, NGOs, urban and rural development engaged in innovative activities are co-opted and are part of shaping the national level innovation strategy.